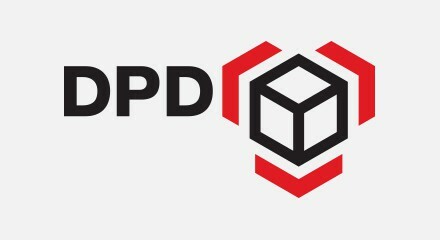 DPD Russia is a market-leading express parcel and freight delivery service operating across many time-zones. The company pays special attention to innovation in order to enhance its customer service, which is seen as a key factor in maintaining and enhancing brand loyalty. The company’s contact center, spread across three locations, handles high levels of traffic each day. To keep its customers happy, it needs to respond quickly to inquiries and ensure a timely, reliable flow of information on shipping status or collection times and minimize failed deliveries. DPD is also keenly aware of the need to keep a tight rein on costs and promote operational efficiencies. It turned to Genesys to achieve both these objectives.